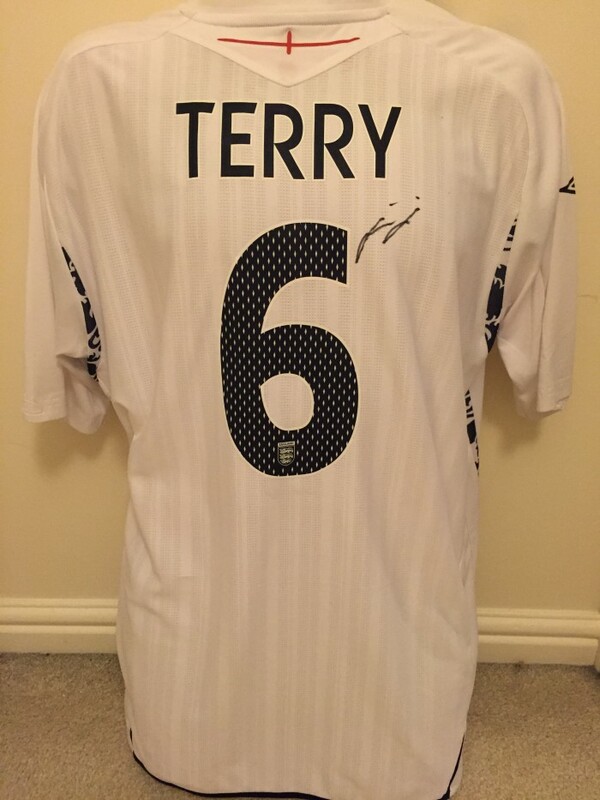 Excellent England home shirt signed by ex captain John Terry. 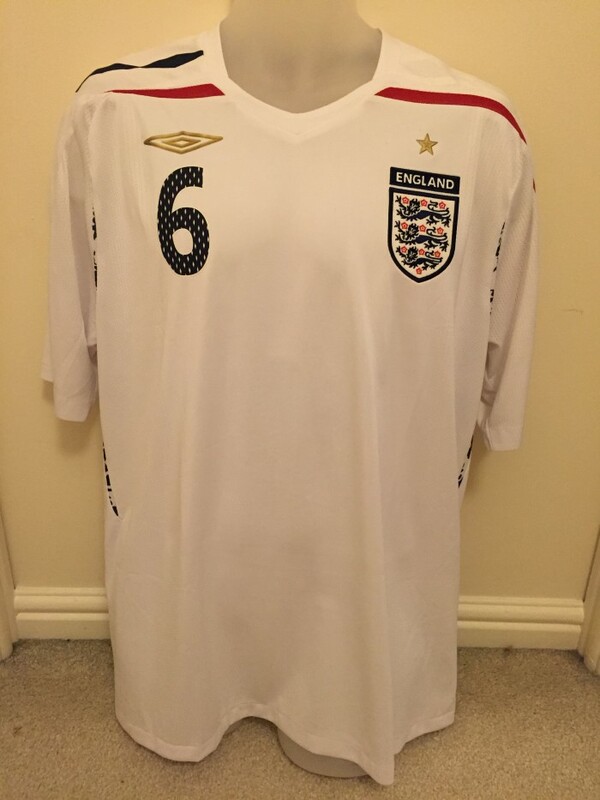 This is an official England replica shirt and he has signed his number 6. 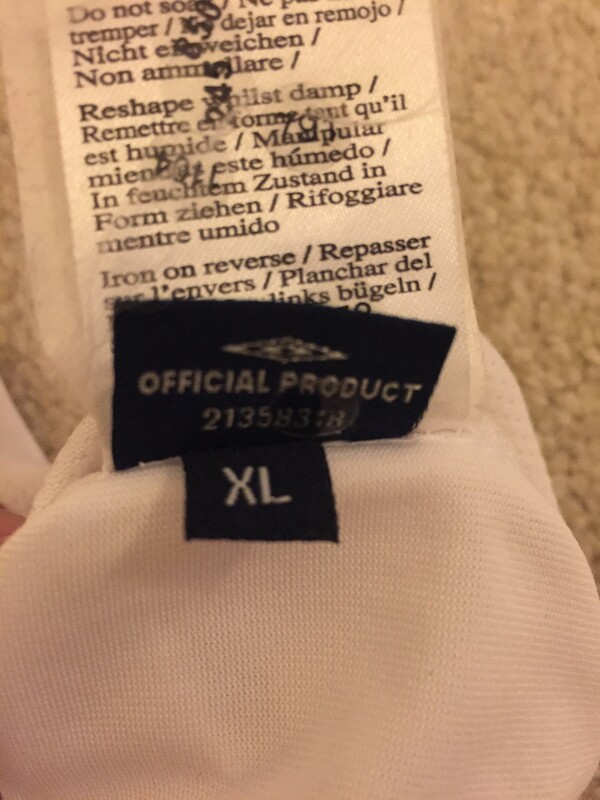 Size is Adult Large (XL) as pictured. 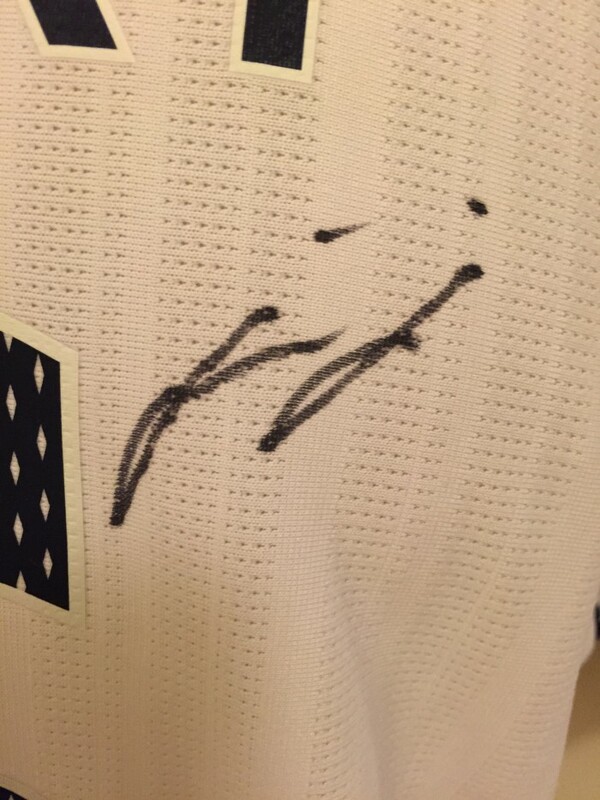 There may be a couple of very small marks that happened during the signing but generally in excellent condition. 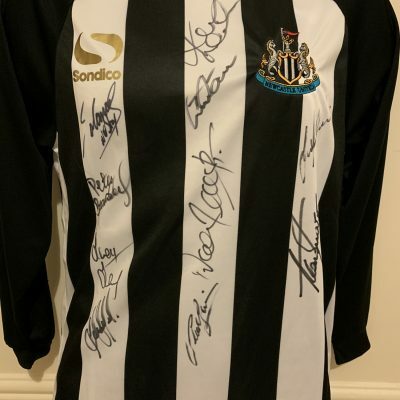 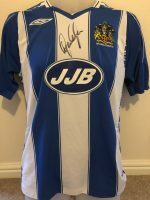 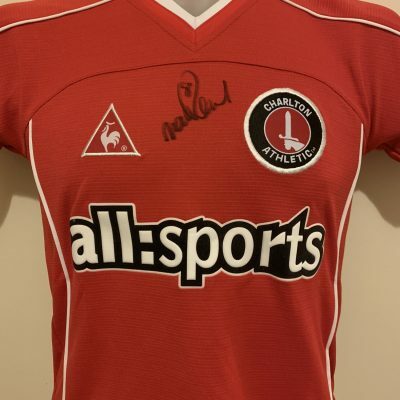 Please ask if you would like anymore info on size or condition or further pictures. etc.